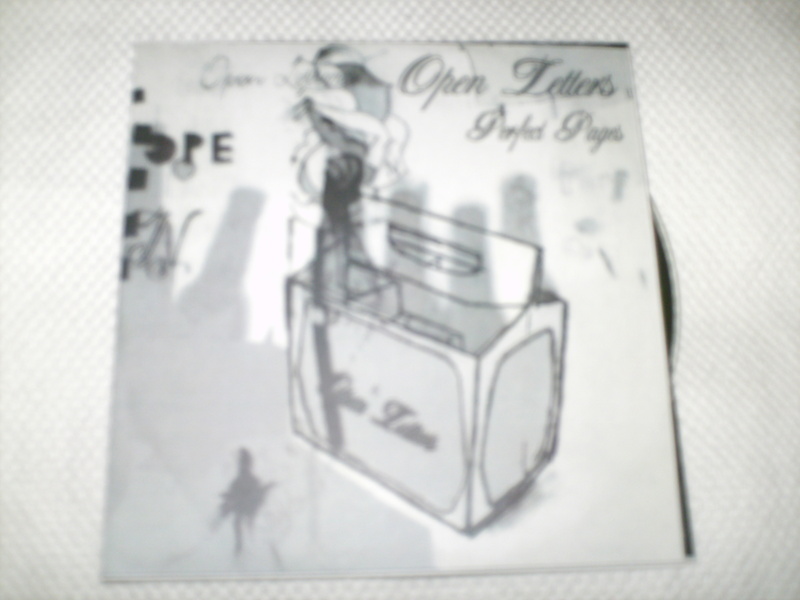 open letters were one of the prime bands from the norwichmo days of 2002/2003, along with other greats like long live. open letters played melodic screamo, lots of piercing shrieks and grooving / spazzy melody. 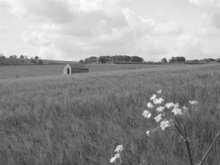 two (at least?) vocalists, a lot of falling over. miss those innocent days. thanks dan, gav, james, rob and stewart. 6 songs on here, good memories. they had another cdr i am sure, maybe it's still here.